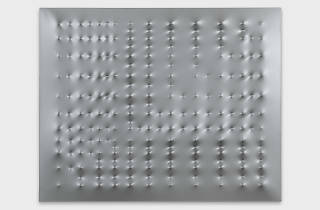 Representative works by renowned painter and minimalist artist Enrico Castellani are on display at this exhibition. 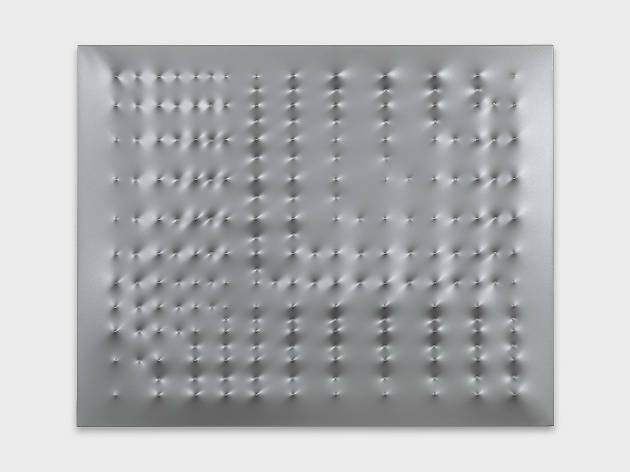 This exhibition features representative works spanning the early 70s to 2010 by renowned painter Enrico Castellani. A significant figure in the European avant-garde scene of the mid-20th century and best known for his work in minimalism, this exhibition takes a look at the Italian’s exploration of time and space using shapes and monochrome surfaces to create new dimensions on canvas.